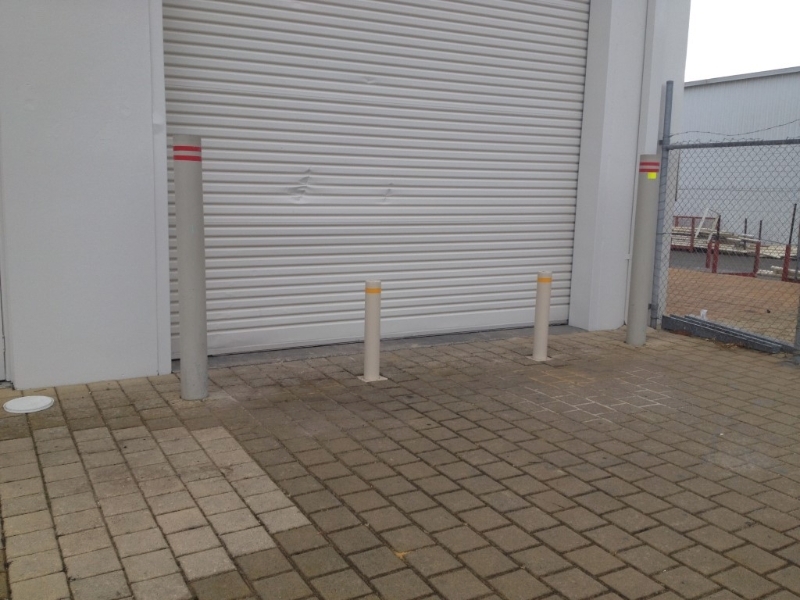 Bollards are often custom made to order, however we do keep a small range of treated pine bollards and steel bollards in stock. 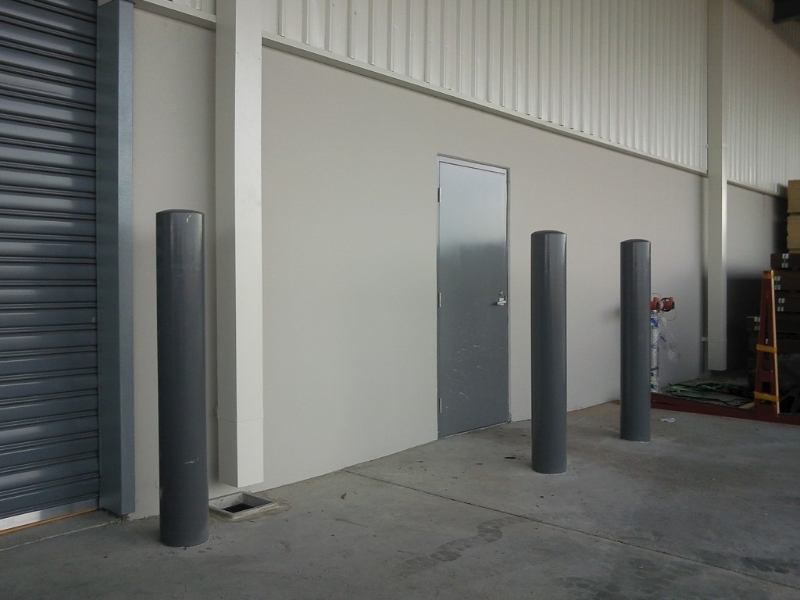 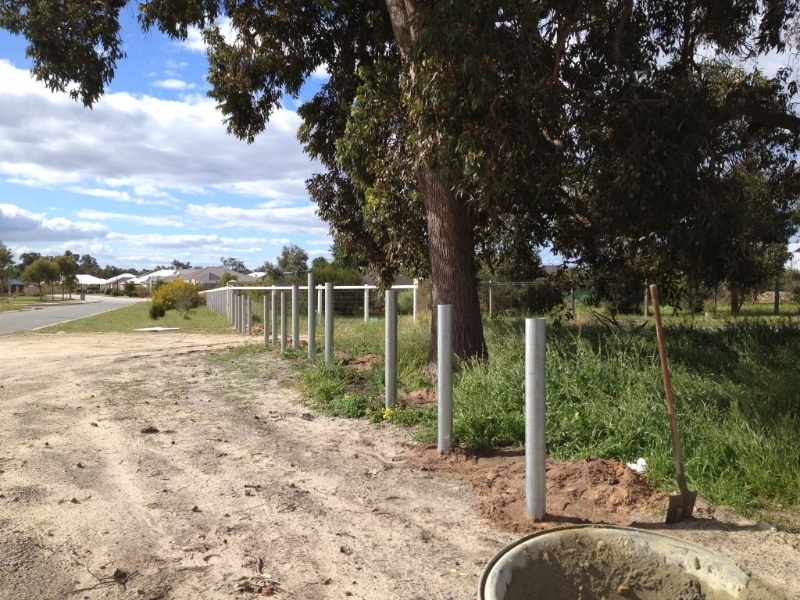 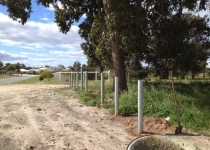 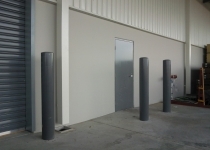 Steel bollards can be made as retractable bollards, or fixed. Powder coating and spiral effects can also be arranged. 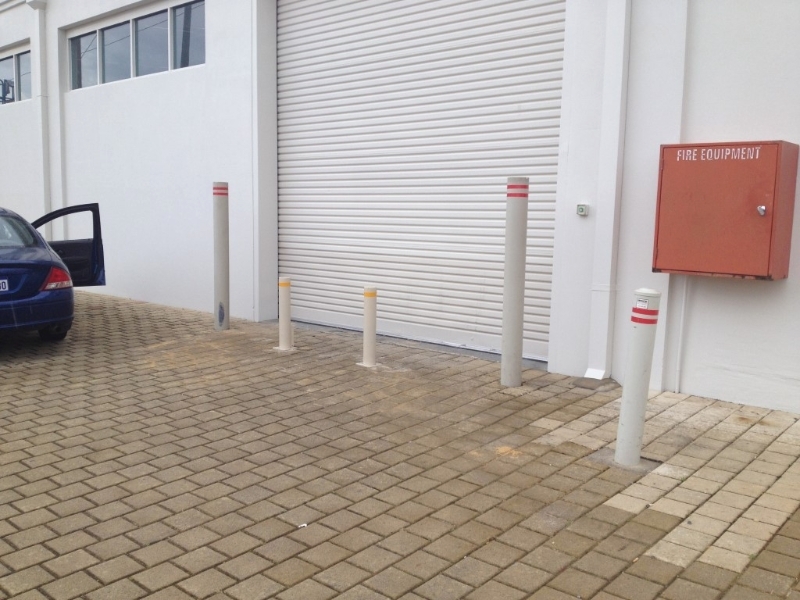 Treated pine bollards come in a range of heights, and can be notched, domed, and painted to your preference. 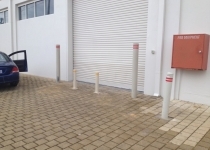 Plastic bollards can be provided as Charcoal REPLAS, recycled plastic bollards. 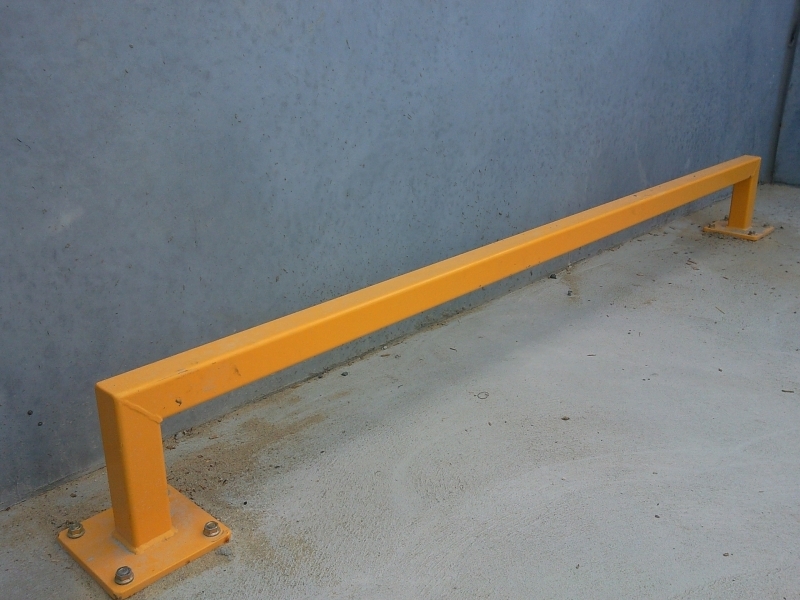 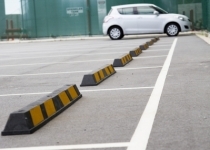 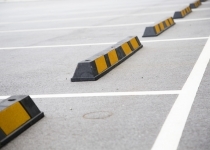 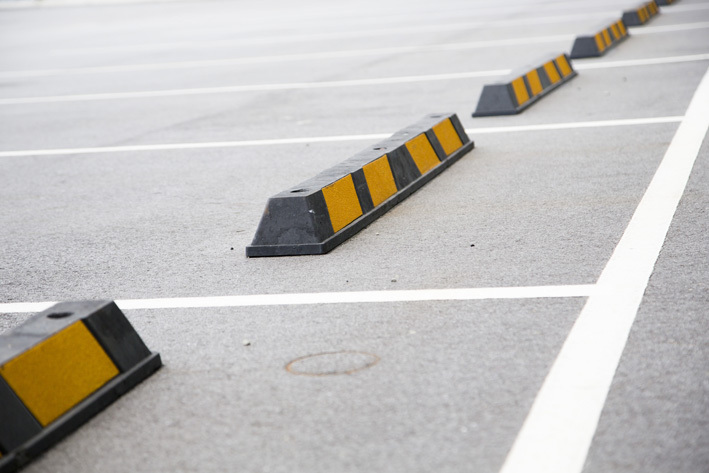 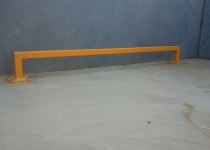 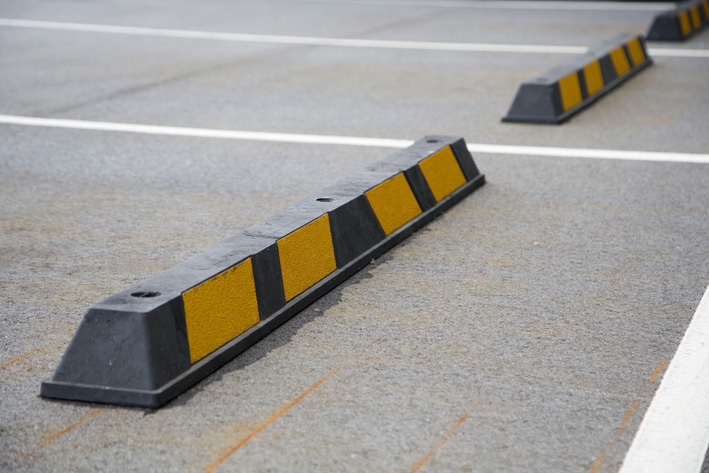 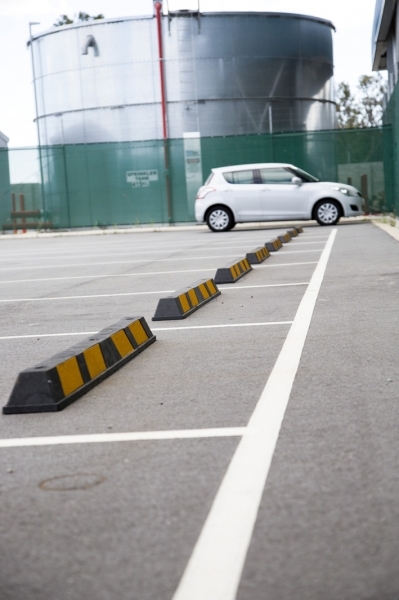 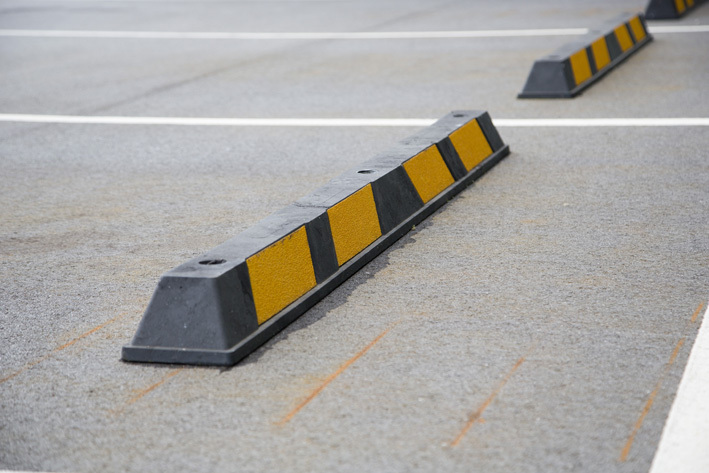 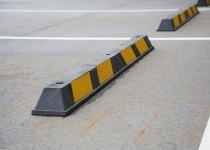 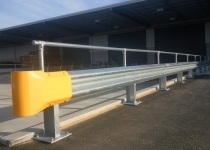 Barriers such as wheel stops and Armco Barriers , are custom quoted and ordered, to suit a large range of applications. 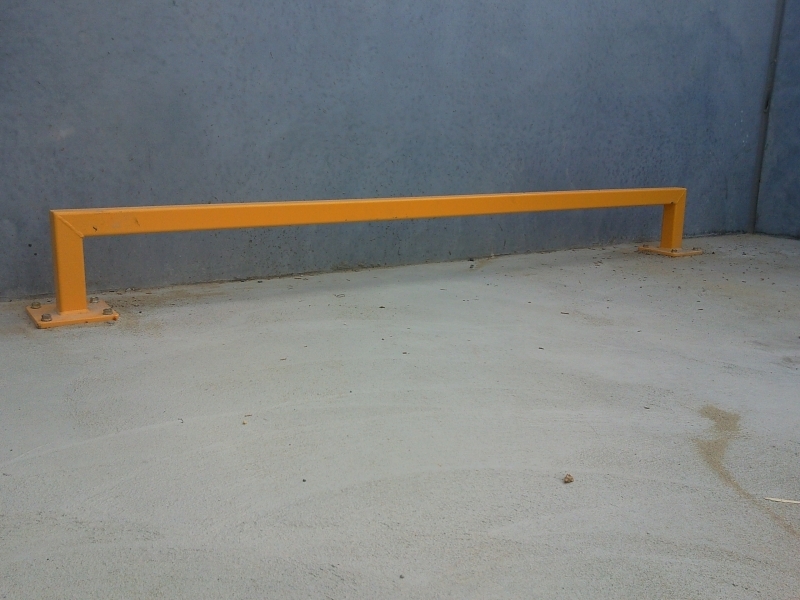 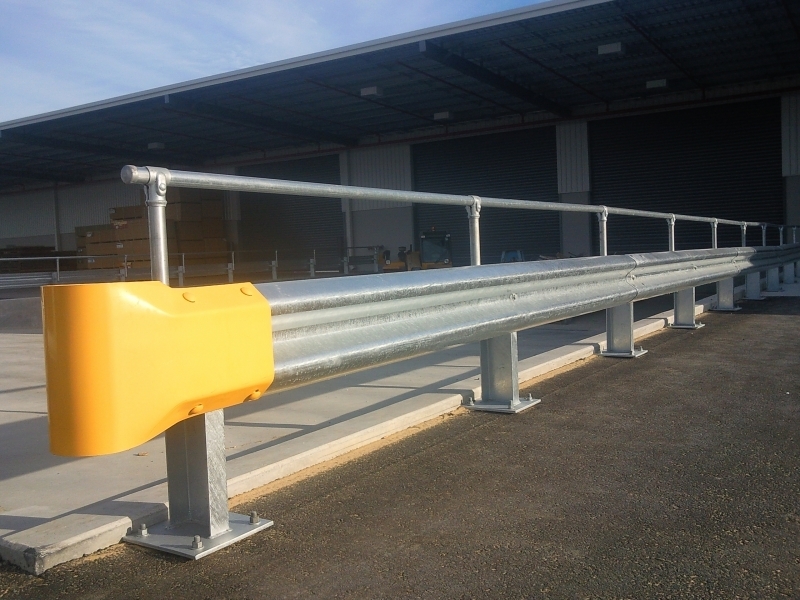 Armco barrier can be provided in many applications, such as bolt down or in ground, and powder coated or galvanized finish.